Lipo-Replenishing Shampoo for Dry, Tight Scalps and Hair Losing Vitality. 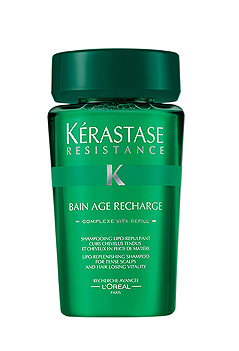 Hydrated, softened and comfortable, the scalp once again becomes a source of vitality. Hair is transformed â€“ regaining the substance, suppleness and shine of youth.